 In keeping with the major function of Concordia Seminary to equip men for the Holy Ministry of Word and Sacrament in The Lutheran Church—Missouri Synod, the Master of Divinity (M.Div.) degree is the normative route to certification for ordained ministry in congregations and other ministry settings. Admission to the M.Div. program ordinarily requires that the applicant be a member of a congregation of The LCMS or of a church body in fellowship with the Synod. An applicant is to have been involved actively as a communicant member in a Lutheran congregation for not less than two years prior to enrollment. Applicants to the M.Div. program at Concordia Seminary ordinarily must possess a bachelor’s degree from an accredited college or university, with a cumulative grade-point average of 2.5 or higher (on a 4.0 scale). The degree should represent a broad liberal arts background and must include courses in English composition and writing and speech. It also should include courses in the humanities, psychology, social sciences, natural sciences, foreign languages and religion. 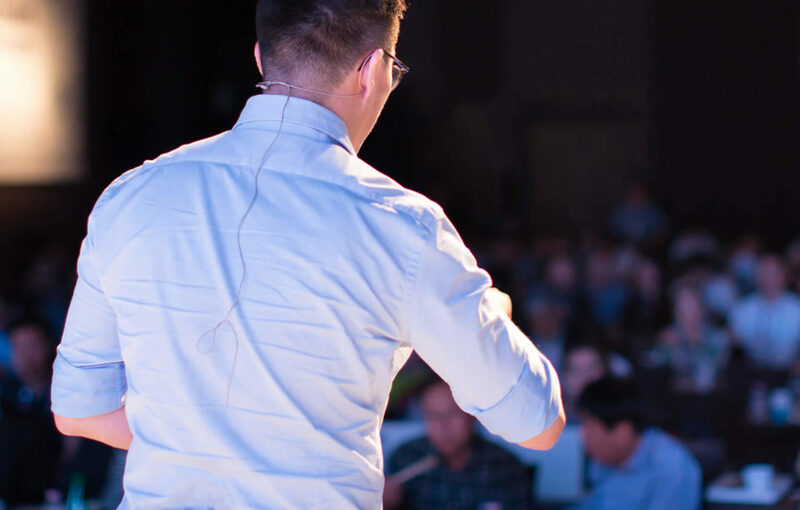 The Concordia University System conducts pre-seminary programs that offer sound preparation for theological study at the post-baccalaureate level. The pre-seminary curriculum “encompasses biblical knowledge, biblical language competency and understanding of Lutheran doctrine; competency in communication skills in reading, writing, speaking and listening; skills in critical thinking and philosophical inquiry; acquisition of a global perspective; … understanding of and appreciation for the Lutheran ethos, identity and ethic; and helping the student to perceive, proclaim, teach and live out the centrality of the Gospel of Jesus Christ for the whole of life” (Concordia University System Pre-Seminary Mission Statement). 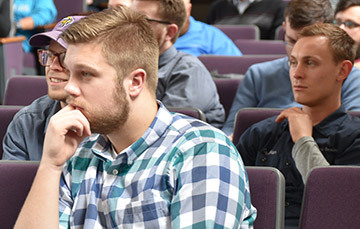 Accordingly, Concordia Seminary strongly supports and encourages these programs as a preferred route to pre-seminary preparation. The M.Div. curriculum is designed so that it can be completed in four years (three years of academic residence, one year of vicarage). Competency in Bible content and Christian doctrine must be demonstrated before enrolling in any other courses. To assist students in understanding the curriculum and their own progress through it, the Academic Adviser for First Year Students meets with all first-year M.Div. students in the Fall Semester. The Director of Academic Programming and the Registrar also are available for consultation in the first year and in each subsequent year of a student’s academic residency. Total credit hours for M.DIV. Completion of the M.Div. curriculum within four years requires that a student assume a course load averaging 12 credit hours per semester. Students enrolled in the M.Div. program are classified as full-time students if they are registered for at least 9 credit hours (not applicable to Winterim or Summer Terms). Loads of less than nine hours may be assumed only in special circumstances and after consultation with the Director of Academic Programming. See a sample course load in the Academic Catalog. Congregational field education begins with assignment by the director of Resident Field Education to a congregation in the St. Louis area. The student is placed under the supervision of the pastor of that particular congregation. The program is designed to give the student experience with the role and functions of the pastor of a congregation. During his first year of studies, the student completes the institutional and cross-cultural modules of Resident Field Education, being assigned to a specific module for a term. Each module requires approximately half of the student’s field education time. The student will maintain as much Sunday contact as possible with his field education congregation. Resident Field Education normally should involve a maximum of eight hours per week for first-year students and 10 hours per week for second-year and post-vicarage students. Participation is limited to Sunday morning and an average of one other time period per week. Orientation seminars for the various modules are conducted at the beginning of the academic year. Time spent in Orientation counts toward meeting Resident Field Education time requirements. Field education also is correlated with courses such as PRA506 Introduction to Pastoral Ministry, PRA507 Introduction to Practical Theology, PRA512 Worship and the Word and PRA511 Homiletics. For more information, contact the Residential Field Education office at 314-505-7113 or rfe@csl.edu. A vicarage “is required of all Seminary students before graduation, ordinarily in the second year before graduation” (2016 Handbook of The Lutheran Church—Missouri Synod, Bylaw 2.8.1 d). The vicarage consists of one year (12 months) of in-service education, normally in a parish situation. The Evangelism Module of Resident Field Education takes place during the vicarage year. To begin vicarage, a student must have taken all the courses that are specific pre-vicarage requirements. A student may begin vicarage with no fewer than 47 credits and no more than 68 credits. Transfer students ordinarily shall be full-time students for two semesters immediately prior to vicarage. A minimum cumulative curriculum GPA of 2.35 is required to receive a vicarage assignment. Any student who seeks to go beyond 68 credits or to serve a deferred vicarage (completing all academic course work requirements before vicarage) should consult with the Director of Vicarage and Deaconess Internships to discuss requirements for such exceptions. Vicars are considered students at Concordia Seminary during the course of the vicarage. Periodic reports are made by the student and the supervising pastor to the Director of Vicarage and Deaconess Internships. A total of 12 credit hours is granted to the student upon successful completion of the vicarage.